Even if you have been driving for a long time, you may commit some minor driving errors that can result to traffic violations. These include forgetting to use the proper signal when turning, going beyond the speed limit, and beating the red light. These seemingly minor violations can quickly add up, and you may not have the time or the experience to deal with them on your own. Thus, hiring a traffic ticket attorney to contest your traffic tickets in court would be a great move. This way, aside from possibly having to pay lower fines, you may avoid higher insurance premiums and additional points in your driver’s license, as well. A traffic ticket attorney like Robert A. Dodell deals in traffic and driving laws. He has extensive experience in defending traffic court cases including routine moving offenses like beating the red light, and more serious violations like driving under the influence of alcohol or drugs. A competent and experienced lawyer will, regardless of the circumstances surrounding a violation, will work to lower your penalties, negotiate for alternative penalties, or have the traffic ticket dismissed altogether. Lowering Ticket Penalties – In general, this involves convincing the State to dismiss or lower your fines and / or the assessment of driver’s license points. This will not only save you money in fines, but may also help you avoid higher insurance rates and driver’s license suspension. Negotiating for Alternative Penalties – Attending traffic school is a common and popular alternative to a standard ticket penalty. Completing the course will help keep your driver’s license points from accumulating, and prevent your insurance premiums from escalating. Thus, when offered traffic school instead of something more serious, don’t hesitate to grab the opportunity. 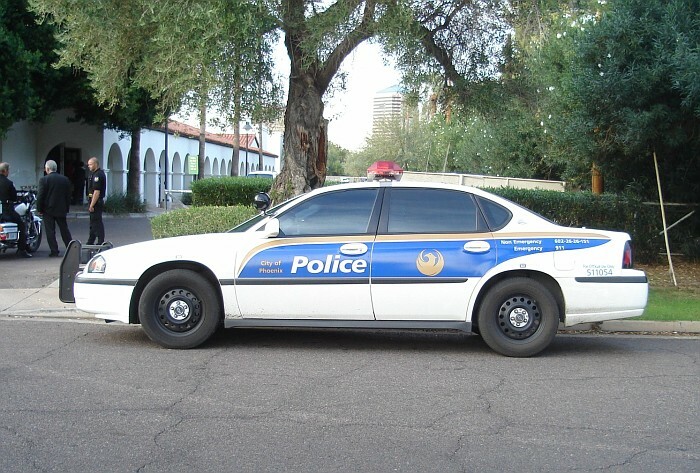 Does the traffic ticket fine cost less than the attorney’s fees? Will the additional points assessed on my driver’s license be too much of a burden? How much will my automobile insurance premiums increase? 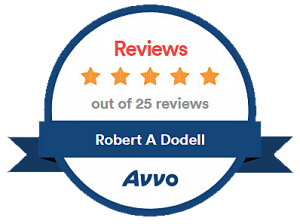 Working with Robert A. Dodell, Attorney At Law may entail some costs. You may save a little money by dealing with your traffic tickets on your own – if you are successful in having them dismissed. However, if you are convicted, the penalties, the entry of points on your driving record, the higher insurance premiums you will most likely be assessed in the future, as well as the stress that comes with a conviction, may not be worth the savings in the long run.